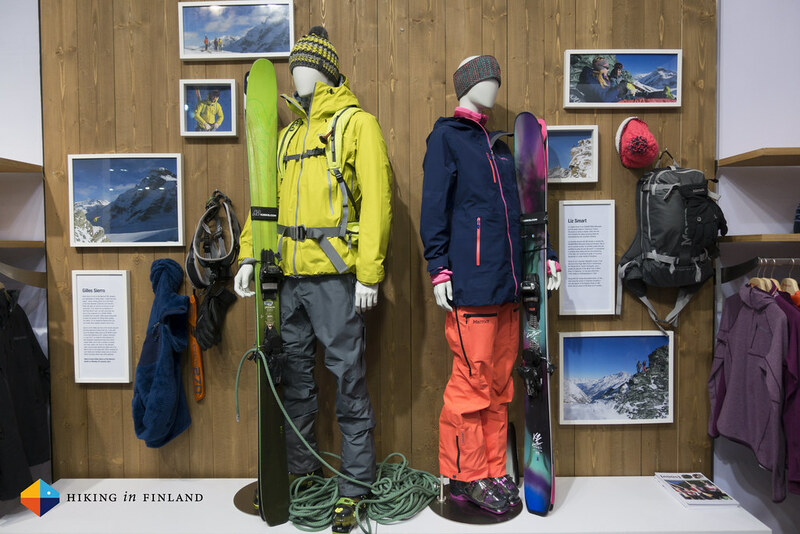 I’m on my way home from a crazy eleven days of hiking, skiing, conferences and fairs - and here’s a look a a bunch of new kit & impressions from the 2016 ISPO to get back into blogging! 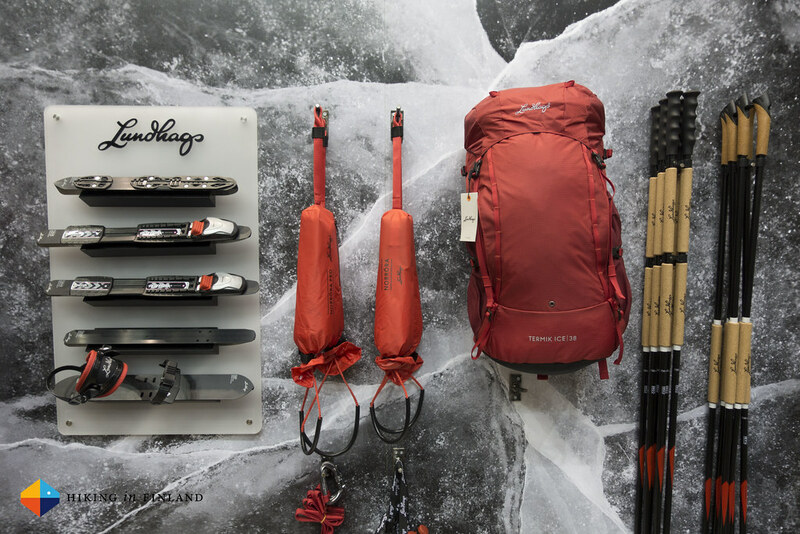 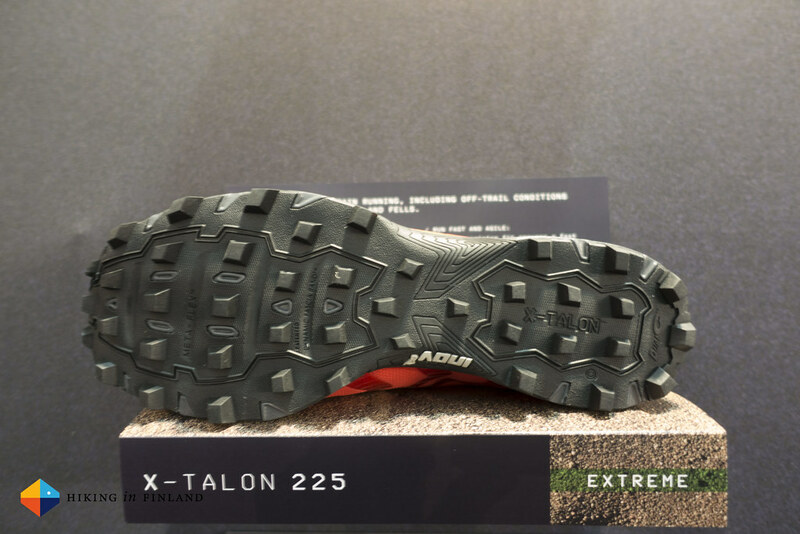 Detailed looks at new gear coming from Röjk, inov-8, Lundhags, Petzl, DPS, G3 and others will start next week! 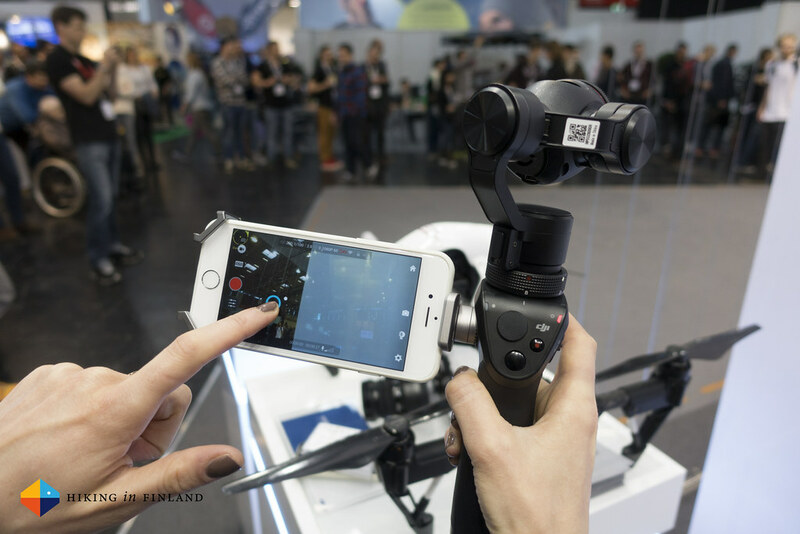 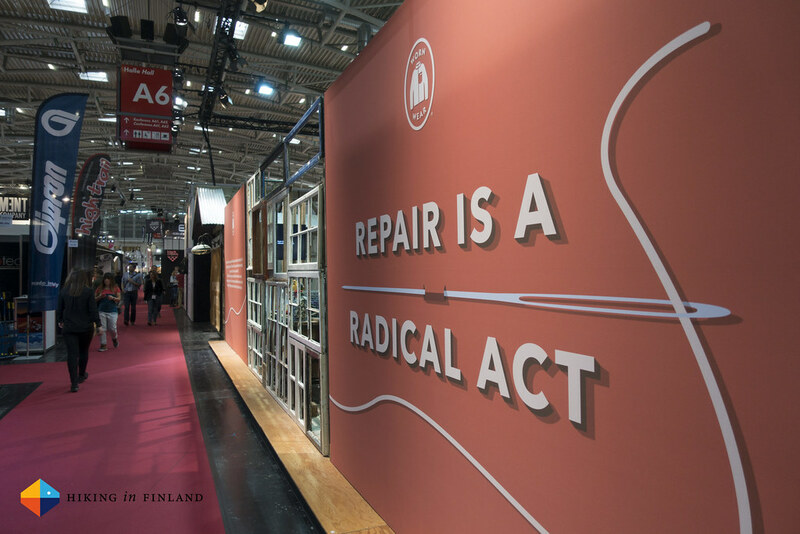 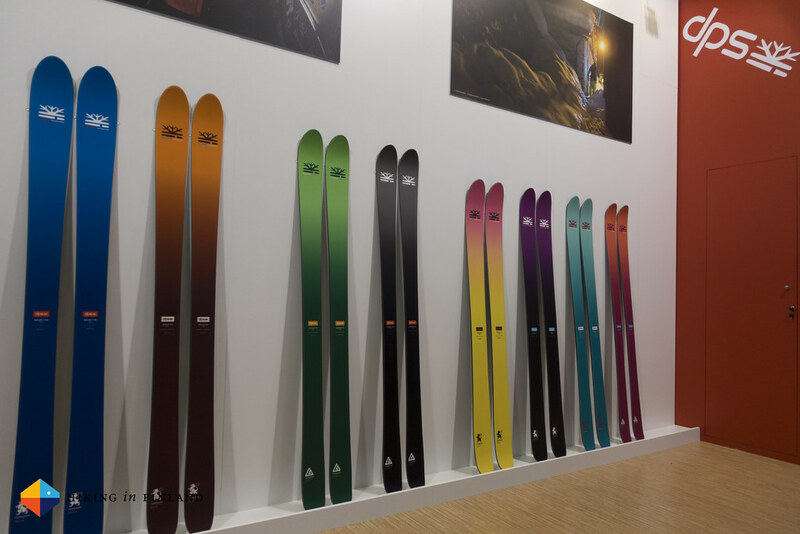 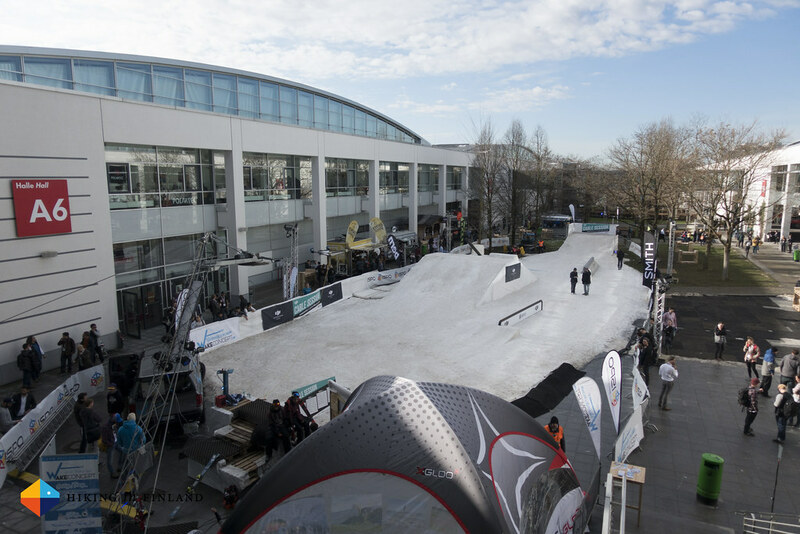 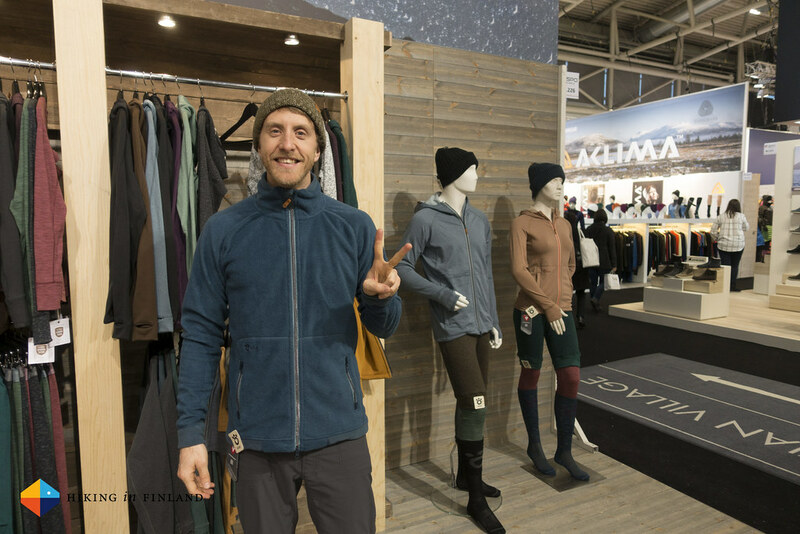 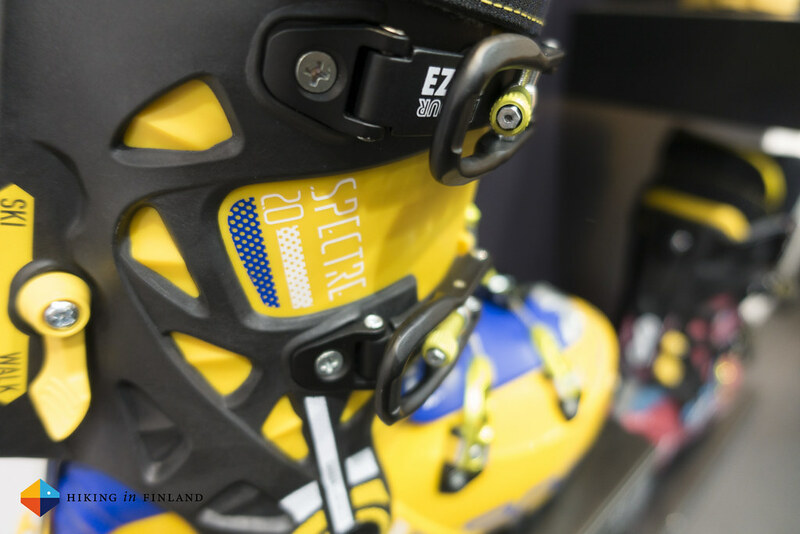 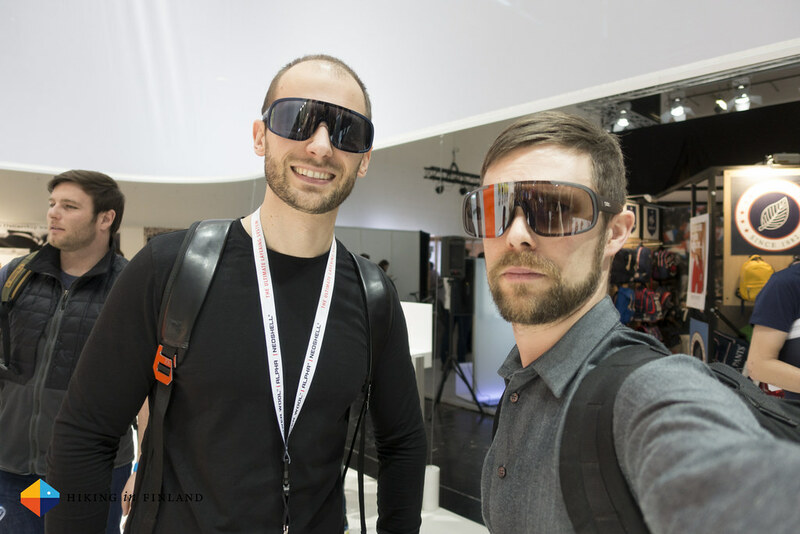 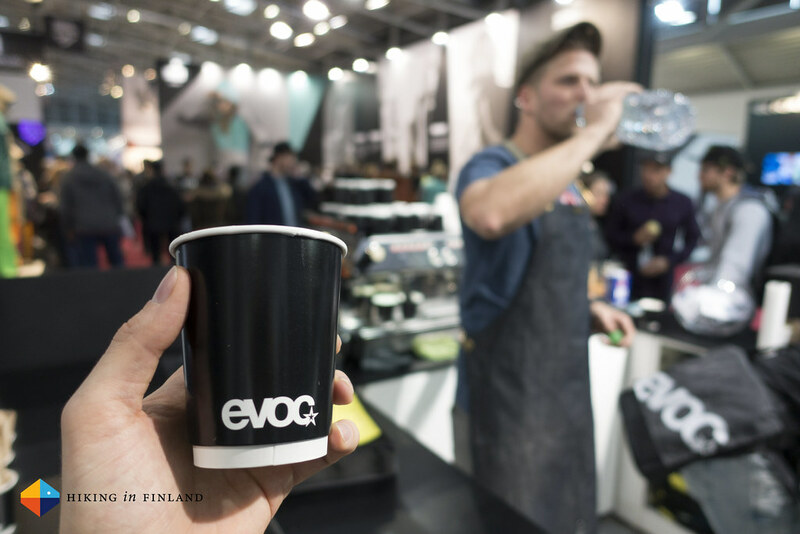 Until then check out some more photos in the ISPO 2016 Flickr Album.